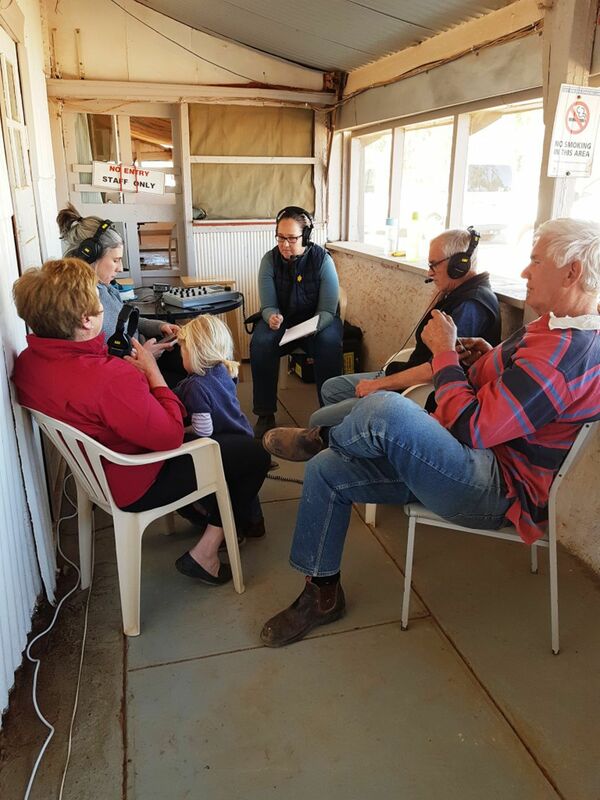 The ABC Country Hour broadcast live from the verandah of the William Creek Hotel on Thursday 5 July 2018. 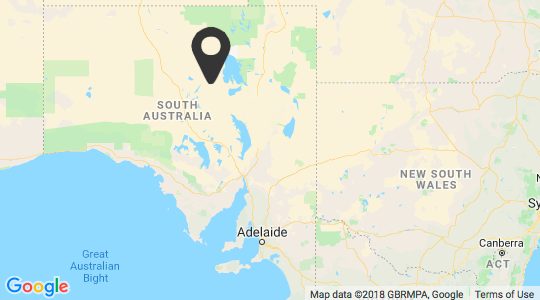 The broadcast discussed Lake Eyre, tourism in Outback South Australia, nearby Anna Creek Station, and much much more. Interviewed by the ABC Team was Trevor Wright, Owner of the William Creek Hotel and Wrightsair.